We are so excited to announce that our second office at the Shoppes at Prairie Lakes is NOW OPEN! 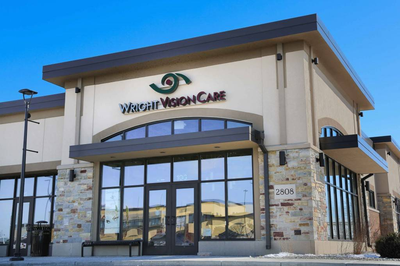 We are located at 2808 Prairie Lakes Drive, Suite 106, Sun Prairie, WI, right across from Cabela's and Starbucks. 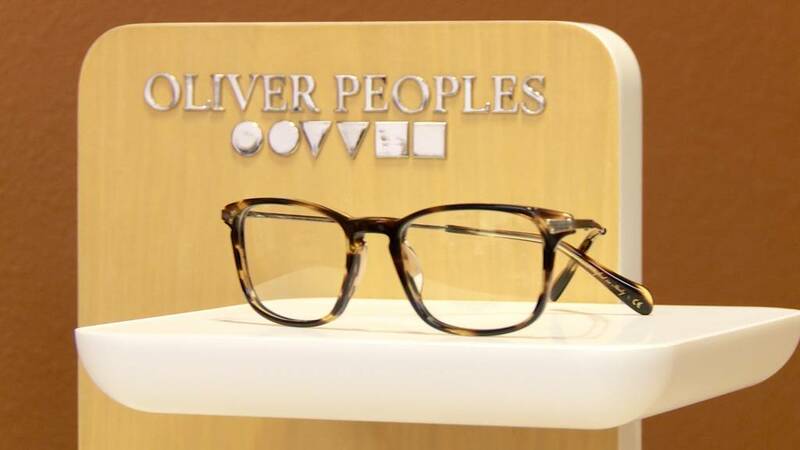 The Prairie Lakes Office features a high-end optical showroom with designer frames you cannot find anywhere else in Madison, including Oliver Peoples and Sama. 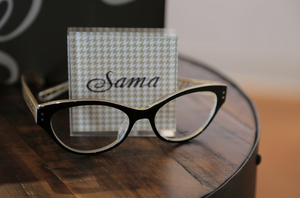 In addition, we have state-of-the-art eye exam equipment, which means you can now schedule exams at either location. As a reminder, the Main Street Office is not going anywhere. We will continue offering the same hours and services. 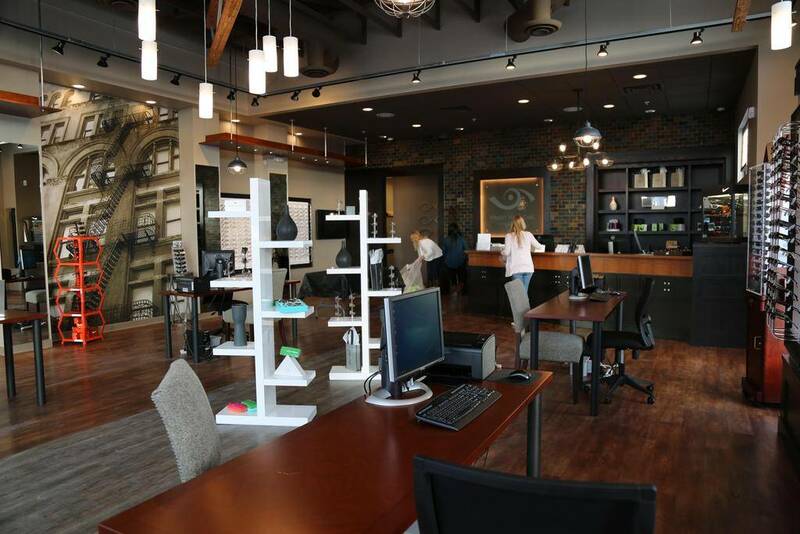 Take a look around our Prairie Lakes Office!